Contemporary Multi fuel stove. £400. 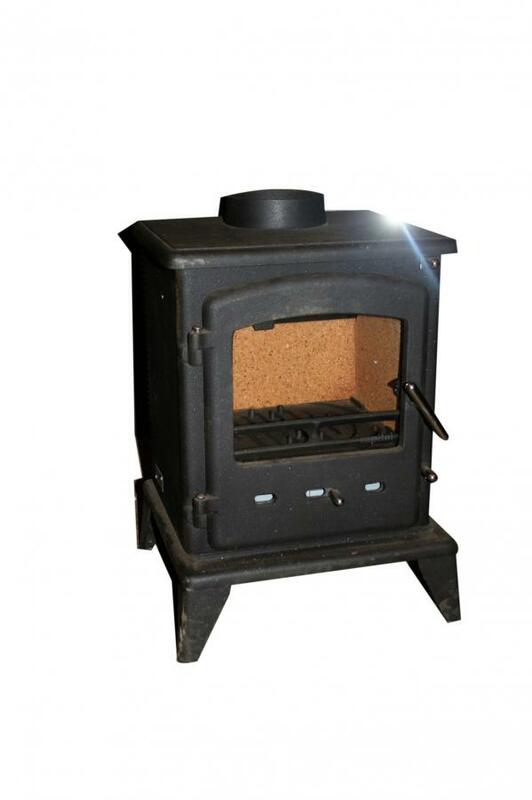 We can supply most brand of stoves. STOVAX, MORSO, WOODWARM, CARRON. Feel free to come to the showroom or call for a quote.